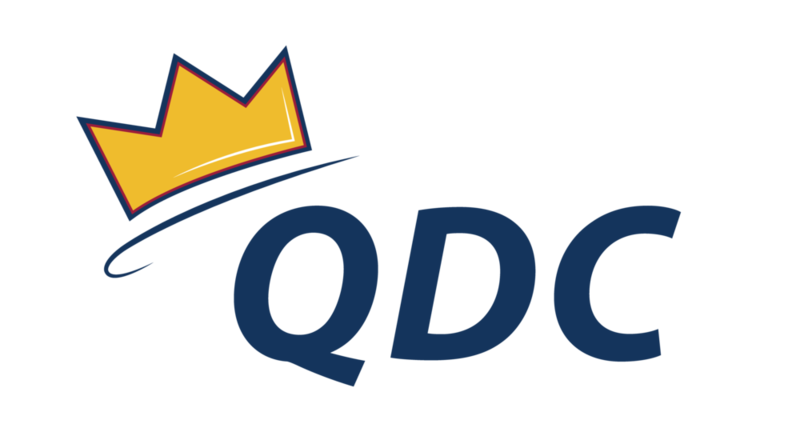 Interested in becoming a co-president for Queen's Dance Club for the 2019-2020 year? If so, applications are now live! Please submit your resume and cover letter to presidents@queensdanceclub.com by 11:59 PM on January 20th, 2019. No prior experience on the executive or staff teams is required, and all applicants are guaranteed an interview. You also do not have to be in fourth year to maintain this position. If you have any questions at all about the position or application process, send us an email!